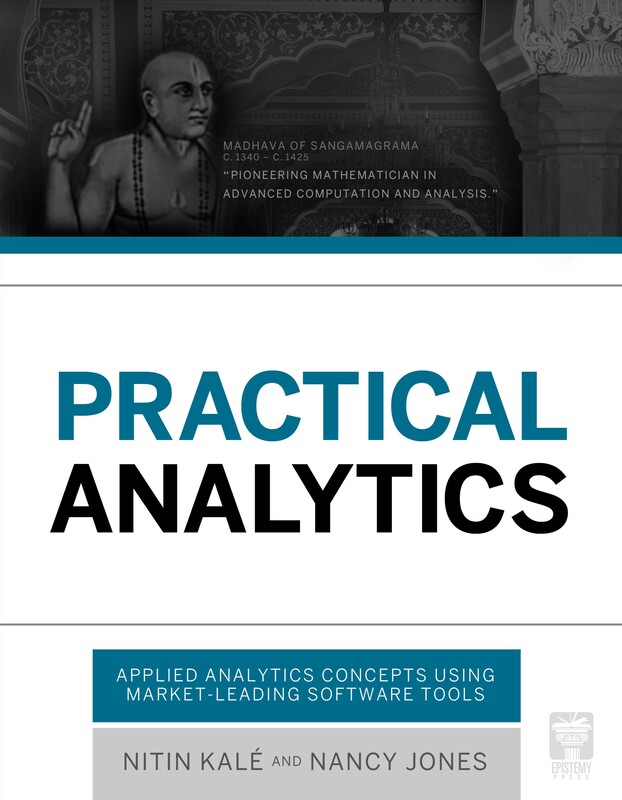 Practical Analytics explains analytics concepts and activities in a way that provides real-world skill building while reinforcing fundamental concepts. This book provides a much needed approach to analytics through theory, applications, and hands-on experience using the latest industry tools. Although many books have been written on statistical data analysis, data mining, predictive analytics and business intelligence, these books are often too technical for a business user. The goal of this book is to provide a comprehensive and self-contained overview of analytics concepts and practical experience executing those concepts with market-leading enterprise software solutions. The reader will be able to learn and apply all the concepts in the book without excessive prerequisite knowledge or experience.